Unknown Holcombe was born at NY. Unknown Holcombe was the child of Roderick J. Holcombe and Hester Grimes. A Farmer residing in Athens, Calhoun Co., MI, enlisted at Jackson, MI, as a private, Aug 18, 1862 in Co. C, 20th MI Inf. In defending a charge on Ft. Sanders, Knoxville, TN, Nov 29, 1863, was shot in the left wrist, which required amputation that day, below the elbow. Discharged May 16, 1864. Joseph M. Holcombe was born on 30 October 1840 at NY. He was the son of Roderick J. Holcombe and Hester Grimes. Joseph M. Holcombe married Artalissa Saxon, daughter of John Saxon, on 27 March 1900 at Mancelona, Antrim Co., MI. [S25] Hannah McPherson, Holcombe Genealogy, Page 100.1/Item A-6-7-5-7-7-7. Elvira Holcombe was born in 1842 at NY. She was the daughter of Roderick J. Holcombe and Hester Grimes. After John died, Rachel went to Canada. There she married (2) Zenas Ross. Lois Gardner-Earl sent the following to Eleanor Carleton Moult, who sent me a copy. It was a letter from Richard Alan Rees, 198 Castro Street, San Francisco, CA 94114, dated 12 March 1985, to Lois Gardner which read as follows, referring to Zenas: “He was among a group of men arrested by the British for "trouble-making". He is listed in the rolls of the Vermont Militia most assuredly fighting against the British in 1780”. But Loyalist Claims show him fighting for the British in 1782. He was eligible to the title U.E. Rachel was baptized as Mrs. Zenas Ross, 8 Sep 1788 (Rev. Langhorn records).1 Information on Rachel was provided by Lois Gardner-Earl; earl@planeteer.com, 32 Brookhaven Drive, North York, ON M6M 4N7, Canada; (416) 245-5422. Alexander Waite Ross was the son of Zenas Ross and Rachel Wright. 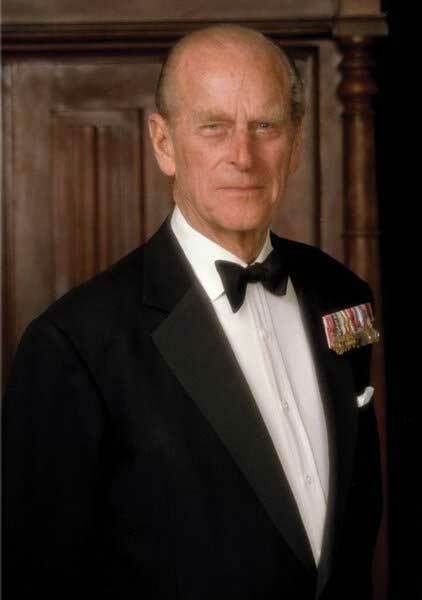 HRH The Prince Philip Duke of Edinburgh was born on 10 June 1921 at Villa Mon Repos, Corfu, Greece. He married HM Queen Elizabeth Alexandra Mary, daughter of King George VI and Honourable Elizabeth Angela Marguerite Bowes-Lyon, on 20 November 1947 at Westminster Abby, London, England. Prince Philip, Duke of Edinburgh, Earl of Merioneth and Baron Greenwich, was born Prince of Greece and Denmark in Corfu on 10 June 1921; the only son of Prince Andrew of Greece. 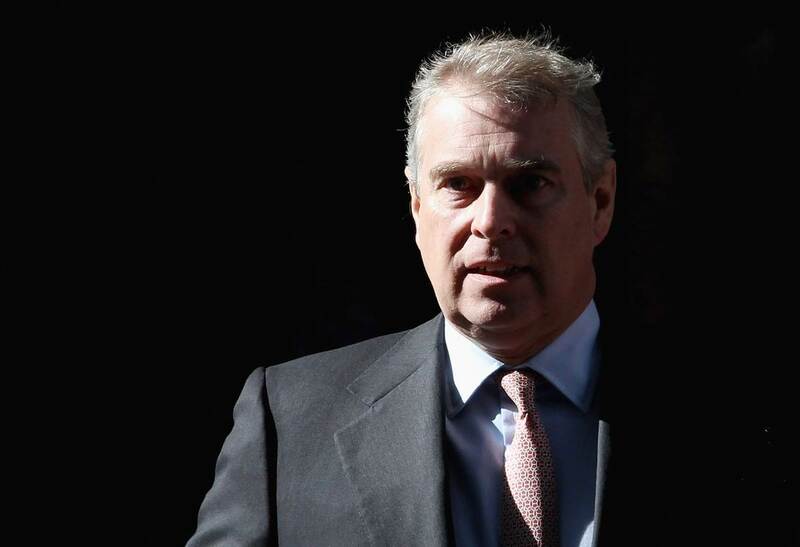 His paternal family is of Danish descent - Prince Andrew was the grandson of King Christian IX of Denmark. His mother was Princess Alice of Battenberg, the eldest child of Prince Louis of Battenberg and sister of Earl Mountbatten of Burma. Prince Louis became a naturalised British subject in 1868, joined the Royal Navy and rose to become an Admiral of the Fleet and First Sea Lord in 1914. During the First World War he changed the family name to Mountbatten and was created Marquess of Milford Haven. Prince Philip adopted the family name of Mountbatten when he became a naturalised British subject and renounced his Royal title in 1947. Prince Louis married one of Queen Victoria's granddaughters. Thus, The Queen and Prince Philip both have Queen Victoria as a great-great-grandmother. They are also related through his father's side. His paternal grandfather, King George I of Greece, was Queen Alexandra's brother. 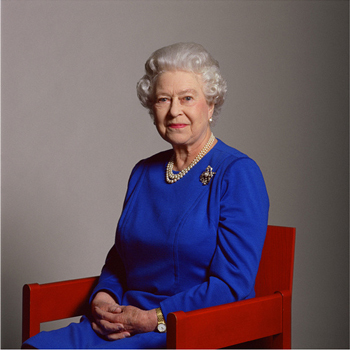 HM Queen Elizabeth Alexandra Mary was born on 21 April 1926 at London, England. She was the daughter of King George VI and Honourable Elizabeth Angela Marguerite Bowes-Lyon. HM Queen Elizabeth Alexandra Mary married HRH The Prince Philip Duke of Edinburgh on 20 November 1947 at Westminster Abby, London, England. HRH The Prince Andrew Albert Christian Edward Duke of York was born on 19 February 1960 at Buckingham Palace, London, England. He was the son of HRH The Prince Philip Duke of Edinburgh and HM Queen Elizabeth Alexandra Mary. HRH The Prince Andrew Albert Christian Edward Duke of York married Sarah Ferguson on 23 July 1986 at Westminster Abbey, London, England. 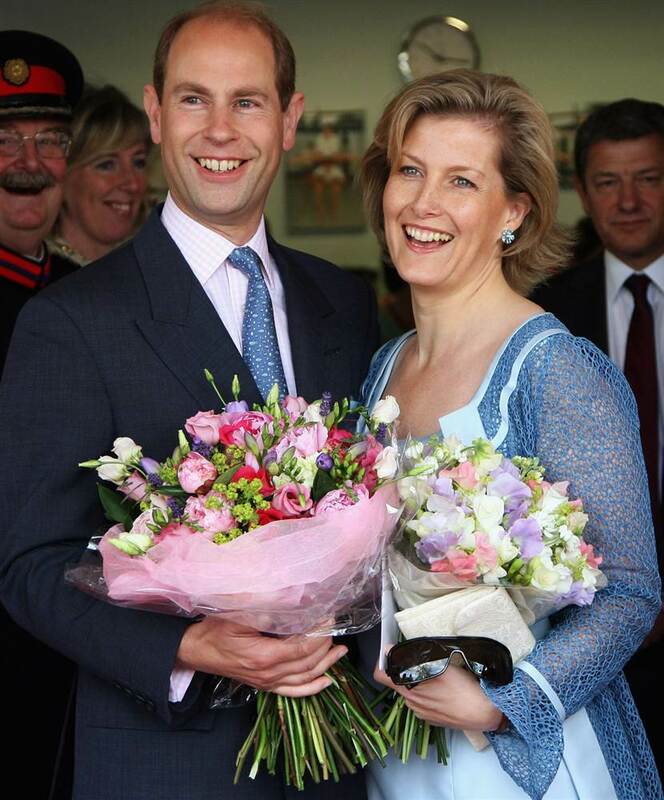 HRH The Prince Edward Antony Richard Lewis Earl of Wessex was born on 10 March 1964. He was the son of HRH The Prince Philip Duke of Edinburgh and HM Queen Elizabeth Alexandra Mary. 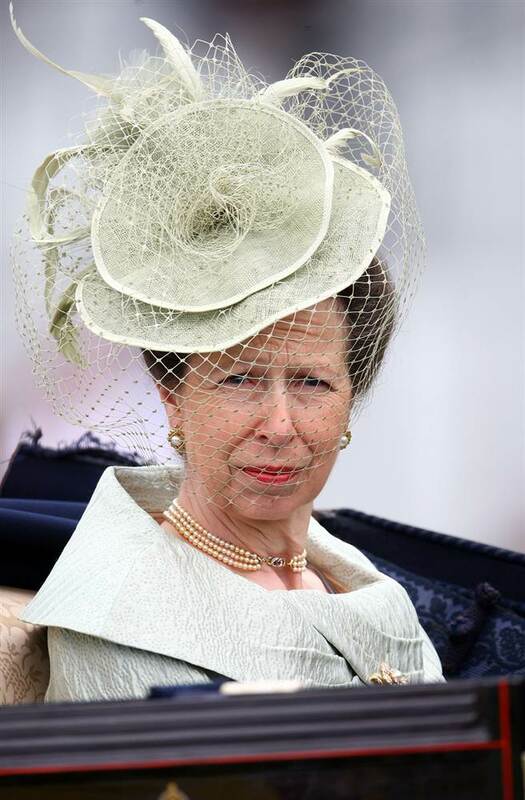 HRH The Princess Anne Elizabeth Alice Louise The Princess Royal was born on 15 August 1950 at Clarence House, London, England. She was the daughter of HRH The Prince Philip Duke of Edinburgh and HM Queen Elizabeth Alexandra Mary. Artalissa Saxon was born in 1864. She was the daughter of John Saxon. Artalissa Saxon married Joseph M. Holcombe, son of Roderick J. Holcombe and Hester Grimes, on 27 March 1900 at Mancelona, Antrim Co., MI. Artalissa Saxon died on 4 September 1914 at Huron, OH. Josephine Holcombe was born on 26 May 1901. She was the daughter of Joseph M. Holcombe and Artalissa Saxon. Rev. Theodore Isaac Holcombe was born on 28 January 1832 at Naples, Ontario Co., NY. He was the son of Joseph Holcombe and Julia Blanchard. Rev. Theodore Isaac Holcombe married Sarah Elizabeth Williams, daughter of George W. Williams, in 1861. Theodore Isaac Holcombe was born in Naples, Ontario Co., NY, Jan. 23, 1832. Under the instruction of James Lloyd Breck, D. D., at Nashota, Wis., he was pepared for Baptism and Confirmation, entering Nashotah as a student in Sept., 1848. In June, 1850, he accompanied Dr. Breck to St. Paul, Minn., and 1852, went with Dr. Breck to Gull Lake to assist in starting the Indian mission at that place. His reminiscences of this pioneer work will be begun in our next issue. Mr. Holcombe returned to Nashotah in Sept., 1852; was graduated and ordained to the diaconate by Bishop Kemper, in 1858; became assistant to Dr. Montgomery Schuyler, Christ Church, St. Louis, Mo., and in the summer of 1859, entered upon missionary work, with headquarters at Springfield, MO, having secured pledges for his support in St. Louis, for three years at $600 a year. Springfield is now the see city of the new diocese of Western Missouri. In 1861, Mr. Holcombe was married to Miss Sarah Elizabeth Williams, daughter of George W. Williams, of Louisville, KY. For a time he was in charge of St. Paul’s church, Cincinnati, when he was called to his first rectorship at Christ Church, Indianapolis. In 1864, Mr. Holcombe helped to organize the parish of St. Mark’s church, Evanston, near Chicago. March, 1865, found him rector of St. Paul’s church, Winona, Minn., where he finished the church, paid off the debt, and built a rectory. In 1869, he became rector of Trinity church, Rock Island, Ill., where he built a church and rectory, and also built tup, as he did in Winona, a strong congregation. 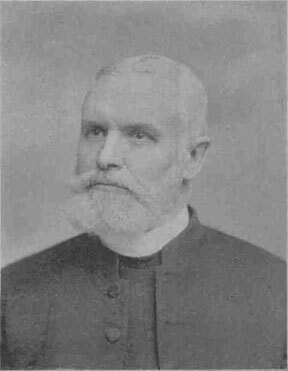 In 1879 he became rector of St. Paul’s church, Evansville, Ind. In 1880, he was elected deputy to the General Convention. It was this visit to the East which led to his settlement at St. Stephen’s church, Millburn, N.J., in the fall of 1882. While in this parish, a debt of $3,000 was paid off. Meanwhile, he was instrumental in re-organizing the Aged and Infirm Clergy Fund of the diocese, converting its capital into a Pension Fund for the Aged Clergy. This canon is known as the “Newark canon,” and was thought so highly of as to be commended by the General Convention of 1889 as a model for all the dioceses of the Church in the United States. Another effort of Mr. Holcombe for the old clergy culminated in securing a day, Quinquageslma, for an annual offering for the General Clergy Relief Fund of the Church. This was done by the help of earnest friends at the Convention which met at Minneapolis in 1895. The last think in which he was interested himself for the clergy is the securing of free rooms for clergymen in the new St. Luke’s Hospital. Two such rooms are now free rooms. T. I. and Sarah were enumerated in the 1880 Evansville, Vanderburgh Co., IN, federal census. He was an episcopal Minister, age 46, she was 36. Children in the household were Herbert 17, and Nellie, 15. [S25] Hannah McPherson, Holcombe Genealogy, Page 100/Item A-6-7-5-7-8-1. Sarah Elizabeth Williams was born circa 1843 at OH.1 She was the daughter of George W. Williams. Sarah Elizabeth Williams married Rev. Theodore Isaac Holcombe, son of Joseph Holcombe and Julia Blanchard, in 1861. Nellie Holcombe was born circa 1864 at IL.1 She was the daughter of Rev. Theodore Isaac Holcombe and Sarah Elizabeth Williams. Hopestill Clapp was born on 6 November 1647. He was the son of Capt. Roger Clapp and Joanna Ford. Hopestill Clapp died on 2 September 1719 at age 71. Preserved Clapp was born on 29 April 1675. He was the son of Preserved Clapp and Sarah Newberry. [S55] Maude Pinney Kuhns, The MARY AND JOHN, Page 103. John Clapp was born on 7 June 1708. He was the son of Preserved Clapp and Mehetable Warner. John Clapp married Eunice Parsons, daughter of Lieut. John Parsons and Sarah Atherton, on 10 February 1732. John Clapp died in 1791. Sarah Atherton was born on 26 October 1676. She was the daughter of Hope Atherton and Sarah Hollister. Sarah Atherton married Lieut. John Parsons, son of Joseph Parsons Jr. and Elizabeth Strong, on 23 November 1696. Eunice Parsons was the daughter of Lieut. John Parsons and Sarah Atherton. Eunice Parsons married John Clapp, son of Preserved Clapp and Mehetable Warner, on 10 February 1732. Eunice Parsons died in 1795. John Clapp was born on 3 March 1737. He was the son of John Clapp and Eunice Parsons. John Clapp died on 4 August 1826 at Pine Nook, MA, at age 89. Solomon Clapp was born in 1751. He was the son of John Clapp and Eunice Parsons. Henry Steadman Eaken was born on 31 January 1927 at Coshocton, Coshocton Co., OH. He was the son of Dewey Leo Eaken and Velva Cleo Wightman. Henry Steadman Eaken died on 30 July 1995 at Akron, Summit Co., OH, at age 68. Gladys Eaken was born on 21 December 1925 at Medina, Medina Co., OH. She was the daughter of Dewey Leo Eaken and Velva Cleo Wightman. Gladys Eaken died on 24 August 1941 at Cleveland, Cuyahoga Co., OH, at age 15. William Weeks was born circa 1628 at England. He was the son of George Weeks and Jane Clapp. William Weeks married Elizabeth Atherton in 1650 at Dorchester, Suffolk Co., MA. William Weeks died on 13 December 1677 at Dorchester, Suffolk Co., MA. Rose Alberta Eaken was born on 16 February 1930 at Medina, Medina Co., OH. She was the daughter of Dewey Leo Eaken and Velva Cleo Wightman. Rose Alberta Eaken died on 23 March 2008 at Ocean Springs, Jackson Co., MS, at age 78. Leonard Dewey Barnett was born on 18 December 1952 at Medina, Medina Co., OH. He was the son of Leonard Eugene Barnett and Rose Alberta Eaken. Leonard Dewey Barnett died on 12 March 1955 at Medina, Medina Co., OH, at age 2. The SSDI gives Billy's death as 15 May but the death certificate, #041517, says 31 May. [S95] Gary Boyd Roberts, Presidents 1995 Edition, Page 126.